Online ordering menu for Little Jimmy's Pizza & Subs. 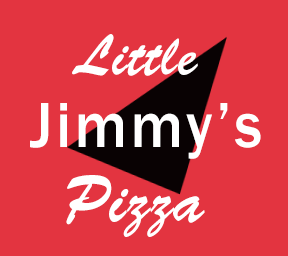 Come to Little Jimmy's Pizza & Subs, Newport News hot spot for delicious pizza and Italian food! Grab a slice of our tasty Cheese Steak Pizza or have a taste of our yummy Chicken Parmigiana. Order online for delivery or carryout today! We are located on 79th St and Marshall Ave next to Food Lion and The Alley.